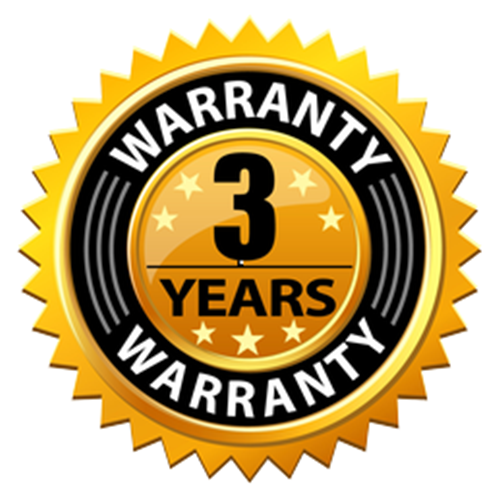 Extends Warranty on any of our one gallon models to cover 100% Parts and Labor for Three Full Years total. If unit malfunctions at any time within 36 months of it's purchase, it will be repaired or replaced. Covers all parts and labor. Shipping charges not included. Can be purchased anytime within 30 days of original product purchase. Damage caused by improper handling, installation or maintenance, or use of voltage adapters, converters or transformers or customer misuse or fuse replacement due to customer's faulty or incorrect electrical wiring is not covered. Warranty not available for Models 300SSE, 300SSF or any other model that will be used overseas. 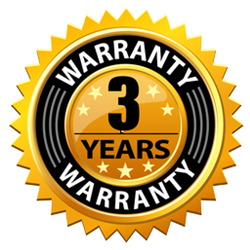 Warranty is not extended beyond the original expiration when parts are supplied for warranty issues. All shipping charges, to and from customer, must be paid by the customer and will not be reimbursed.